MAGICAL LYRICISTS.There is no doubt that the music industry in Uganda is thriving. And no one works harder than songwriters to ensure that there is a new hit almost every week. Some hits come and go, others last a few months while others become entrenched in our memories. As an artist, I am eternally in awe of how a songwriter can with language, description and metaphor calm a broken heart or inspire hope. Songs such as Kanyimbe, Love You Everyday, Mama Mia, evoke so much emotion and we associate them with the artistes without giving much thought to the composers of those beautiful lyrics. Today, we celebrate the people we know so little about but who actually make the music happen, writes Carolyne B. Atangaza. Popularly known as Oman Rafiki, this song writer’s life has interestingly surprising layers. Rafiki wrote his first song aged 20 years. Although he had no doubt about his passion for music, he did not let it get in the way of his chosen profession; IT Auditor. He graduated from Makerere University in 2009 with a Bachelor’s degree in Business Computing. He went on to secure employment with reputable audit firm PKF and another stint at Qatar Airways before giving in to the music bug. “I love my profession but music is my passion and I am fortunate to be able to earn a living from doing what I love,” the artiste reveals. Rafiki says he writes music that can soothe souls, help people de-stress while educating them. “There is positivity and hope in my music. It is important to me to deliver a positive story that teaches and informs without necessarily sounding judgmental,” he elaborates. 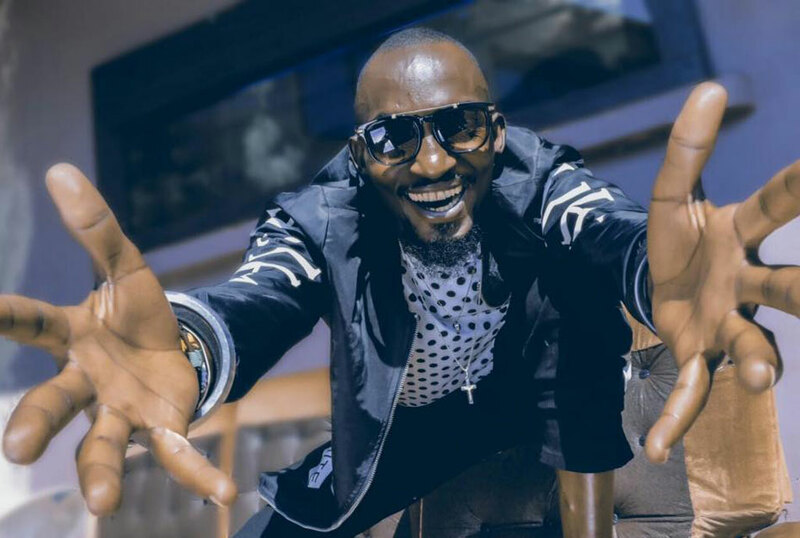 Some of his hits include Kabulangane by Bebe Cool, Kano Koze by Winnie Nwagi, Kyolowoza by Irene Ntale and Mbozi za Malwa by Bebe Cool & Sauti Sol. Song writers like most artistes view themselves as visionaries and as such they are always looking for ways to break new ground by starting something fresh. With Irene Namatovu’s monster hit Kuzaala Kujaagana, Kawukya accomplished this enviable feat of creating a fresh vibe for an old tune. The track has that great quality of songs with heart; the sing-along factor and those memorable hooks that tug at the listener’s gut compelling them to get lost in it. The writer is also credited for Rema’s hauntingly beautiful tribute to women, Bannyabo. 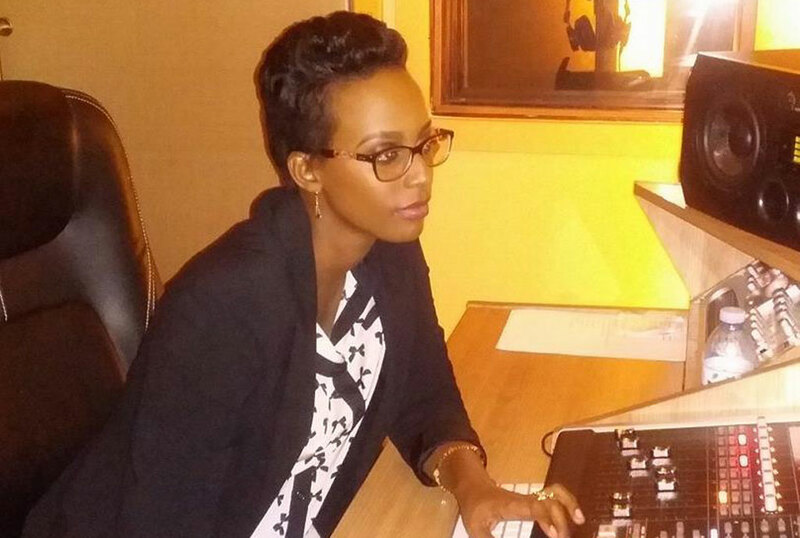 Most people probably recognise Zulanda as an artiste but the 27-year-old is the brain behind Irene Ntale’s hit song Stay With Me, Winnie Nwagi’s Embela, Kuma Obudde by Lillian Mbabazi, among others. 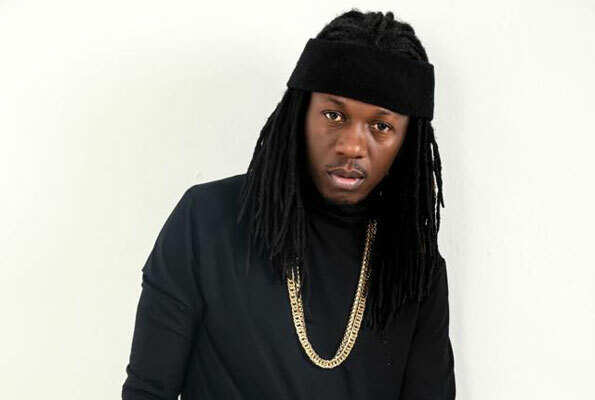 He first encountered music as a subject in O-Level but ended up pursuing a degree in Business Computing from Kampala University, where he graduated in 2015. “I have been writing music since 2009. I am passionate about life; so I narrate my experiences, those of my friends and I share all these with the rest of the world through my music,” Zulanda explains. Brutally honest about the economic situation of some of the artistes, the writer says his music costs from Shs3m and above but on a good day, a lucky singer can walk away with a hit for just Shs50,000. 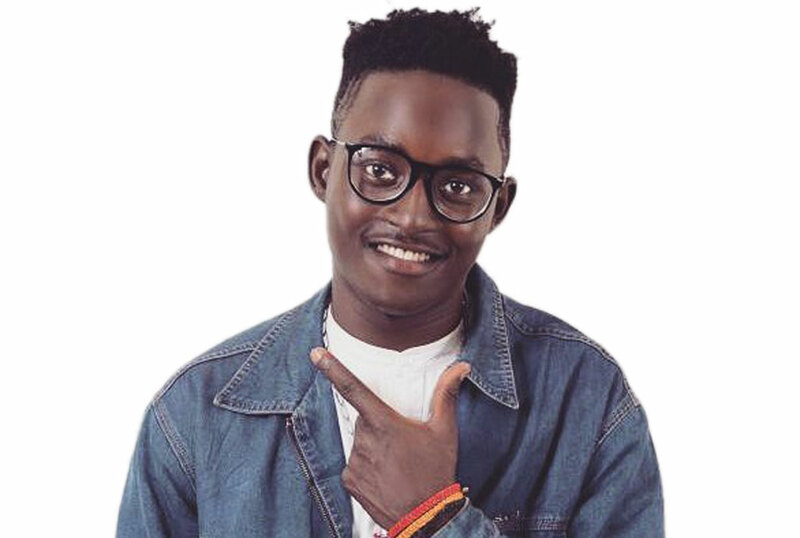 Popularly known as Nince Henry, the producer hit it big time in 2009 with the feel-good love ballad Omukwano Gunyuma by Samalie Matovu for which he earned a cool Shs1m. “I was starting out then, all I needed was for my music to get out there and it did,” Nince explains about the pay. His original plan was to become a singer but changed plans and stuck to songwriting. Describing himself as a deeply emotional guy, the artiste relies on his feelings, and borrows from the life around him as inspiration. As his career matures, Nince has gained such a confidence that allows him to dabble in different styles and compositions. 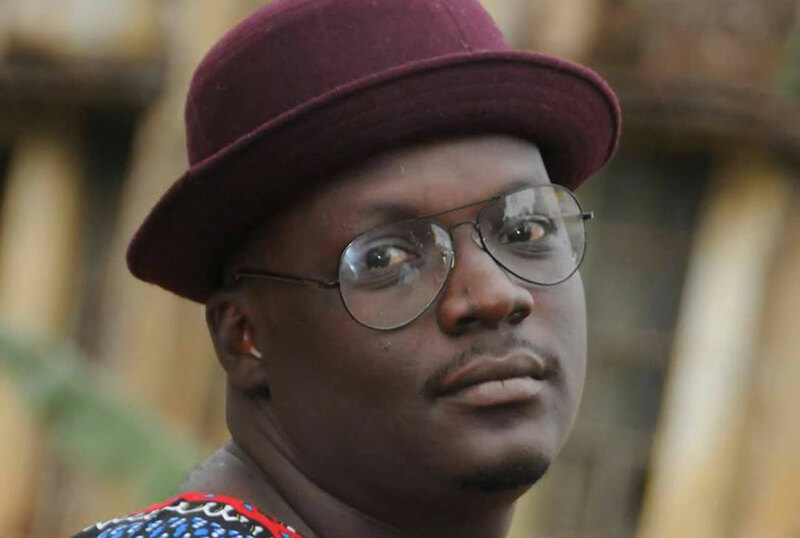 His career has been on the up and up having worked with some of the biggest singers in Uganda, including Iryn Namubiru on Birowoozo, Bebe Cool on Minzani, Rema Namakula on Oli Wange and Bobi Wine’s Obuyonjo, among others. 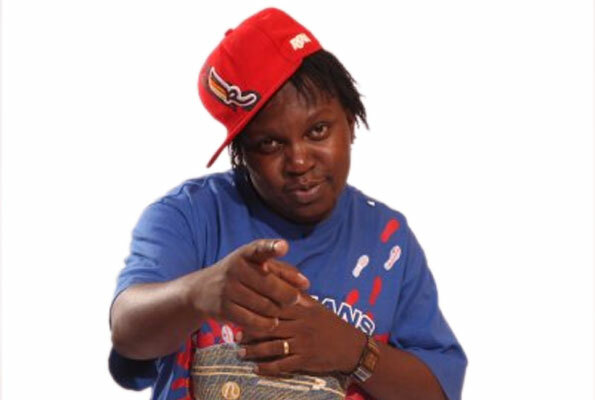 Currently his songs come with a hefty price tag, starting from Shs7m. Nabaasa is one of the infinitely talented and professional songwriters on the scene. She has a way of coming up with proper tunes that can spellbind and move you involuntarily. The second winner of regional music competition Tusker Project Fame opted to stay away from the performing side of music and has become a force to reckon with as a composer, writer and producer. Her most popular hits include monster Bebe Cool track Love You Everyday and I Am Still Here and Right Here by Juliana Kanyomozi. The 21-year-old songwriter popularly known as Fyno thrives on excitement and honesty. He says he is influenced by anything and everything. He is even open to suggestions from artistes. That is how deep his creativity is. In B2C’s club banger Tokigeza, Fyno takes what would be an ordinary social commentary on a moral issue and makes it rather groovy. He did the same for Spice Diana’s Njabala. Although he has hits under his name, Fyno remains down to earth and in touch with the people he writes songs for. “I know that these singers do not make all that much so I charge them accordingly, for instance I sold Njabala for Shs1.5m. But if someone comes without money and in need of a song, I always work out an offer that benefits us both,” he elaborates. Nkwanga is as deep as they come. His stage name Dokta Brain is an acronym for Dreams of Kampala to Africa and he chose Brain because his music involves a lot of brainpower. His bold lyrics, up tempo groovy beats, are an apt depiction of his personality; an individual living and loving life. Dokta Brain has been writing songs since 2014, releasing bangers such as Musawo by Winnie Nwagi, Kisasi Kimu by Sheebah, You Are Sweet by Rema, among others. His lyrics are inspired by what he thinks about life, his dreams and aspirations. Brain is currently working on an eight-track album that he believes will be one of his best so far. For this artiste, the journey has just begun and he is looking forward to working with his favourite musicians Juliana Kanyomozi, and Canadian singer and songwriter Ruth B.
Mowzey Radio is the half of the popular Goodlyfe duo with Weasel ( Douglas Mayanja). Starting as backing vocalists for Weasel’s elder superstar brother Jose Chameleone, the duo broke away from Leone Island Crew in 2008. Radio is a prolific songwriter producing nonstop hits for almost a decade starting with Nakudata, Zuena, Bread and Butter. His latest offering Gutamiza, a collaboration with B2C is still holding its own on the hit list. He has written songs for Juliana and Lilian Mbabazi.